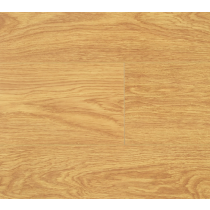 Laminate flooring offers a durable, versatile, cost-effective alternative to solid or engineered wood, making it an extremely attractive option for many people. 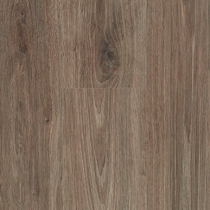 With so many possibilities for a laminate floor's appearance, it's easy to forget about the other variations there are, but choosing your new flooring by thickness helps ensure you get the perfect kind for your needs. 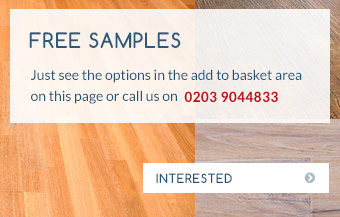 You'll find that the thickness of laminated flooring is measured in millimetres, ranging from 6-12mm. 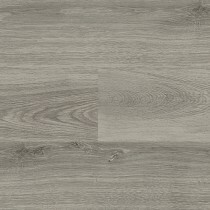 With the higher thickness levels, you might find the planks easier to install if you're doing the job yourself, and they feel a bit more like solid wood due to their increased rigidity. 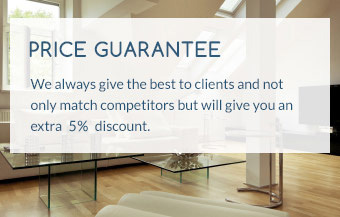 They're also better at softening sounds, so if you live in a flat and have downstairs neighbours, it might be a good investment. 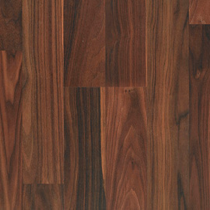 Thinner laminate materials can save you money, but they're still strong, hard-wearing and attractive. 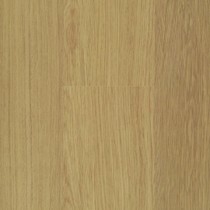 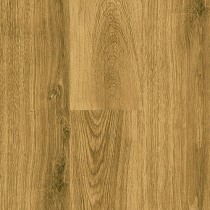 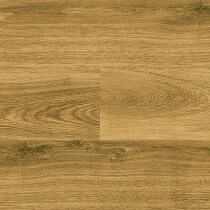 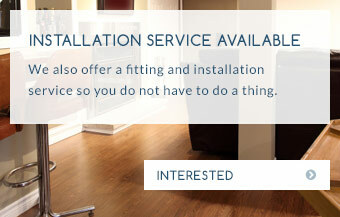 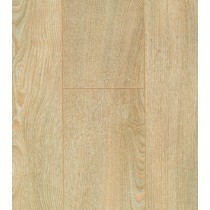 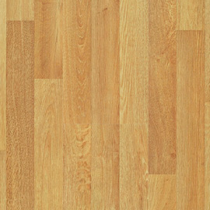 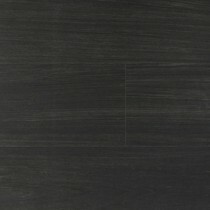 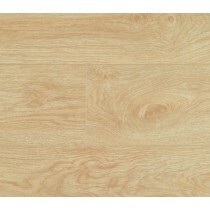 At Trendy Flooring, we can install your brand new laminate floor for you, so you're guaranteed a professional result. 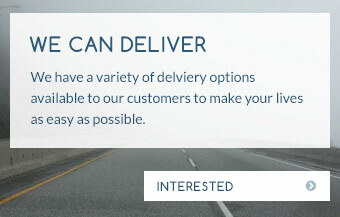 We can also give you advice and answer any questions you have, so call us on 01689 834847 or message us online. 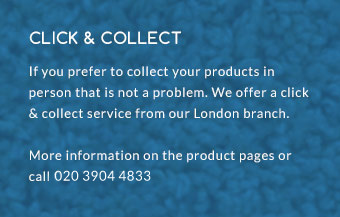 We'll be happy to help.